One of the best ways to describe Tonja is that she’s very eager to learn. She loves to find out the who, what, when, where, and why of basically every situation. 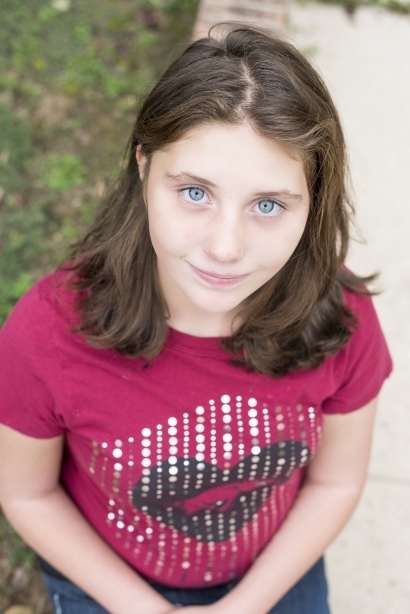 As a pre-teen she already understands the importance of knowing what’s going on in the world, and she isn’t shy about asking how a situation impacts her life. Not only does Tonja love learning new things, she also loves animals, has developed a strong interest in the culture of other countries, and enjoys cooking hearty meals. Tonja is smart, passionate and a pure joy to be around. She would excel in a loving, empathetic two-parent household.